As we continue to press on in this New Year, we thought we’d take a step back and acknowledge some trends popping up in our industry. People are having fun with their homes this year! More specifically, we’re seeing a lot of exciting tile trends coming through our doors and out of our designer’s fingertips. So, whether they’re classic trends that are making a comeback or new ones up to the plate (like zellige – what’s that? 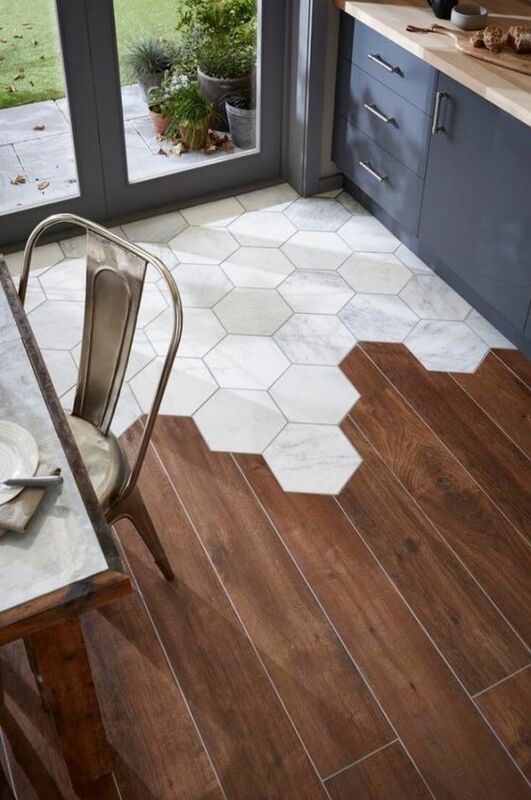 ), we’re breaking down top tile trends to look for in 2017. Saturated colors are taking over 2017 interior design and we’re excited about it! 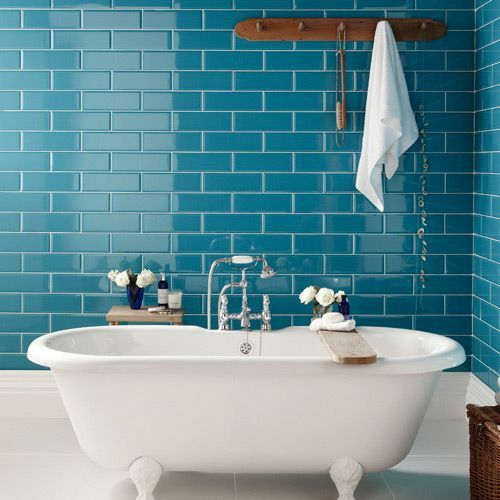 Just as homeowners are getting more playful with saturated and darker paint on their walls, they’re also looking to add that imbued color style in their tile designs. 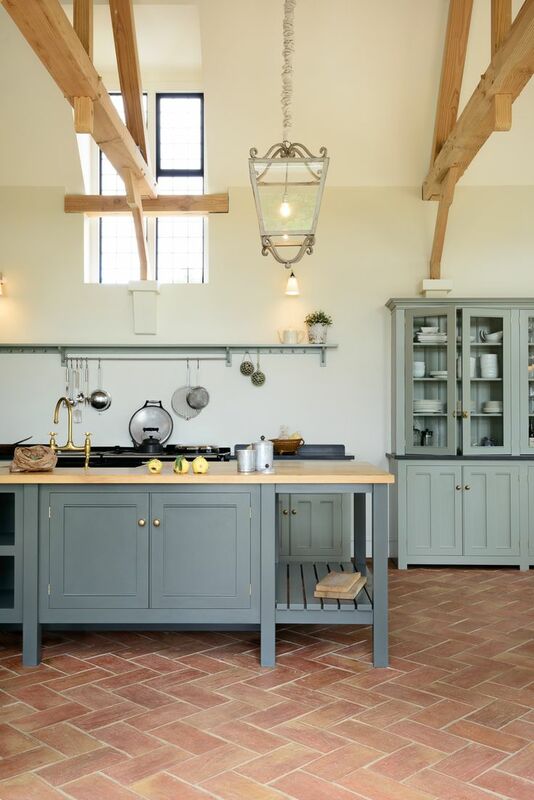 And we don’t know if it’s Pantone’s Color of the Year Greenery-inspired, but many saturated tile designs are showing up in earthy shades of green. 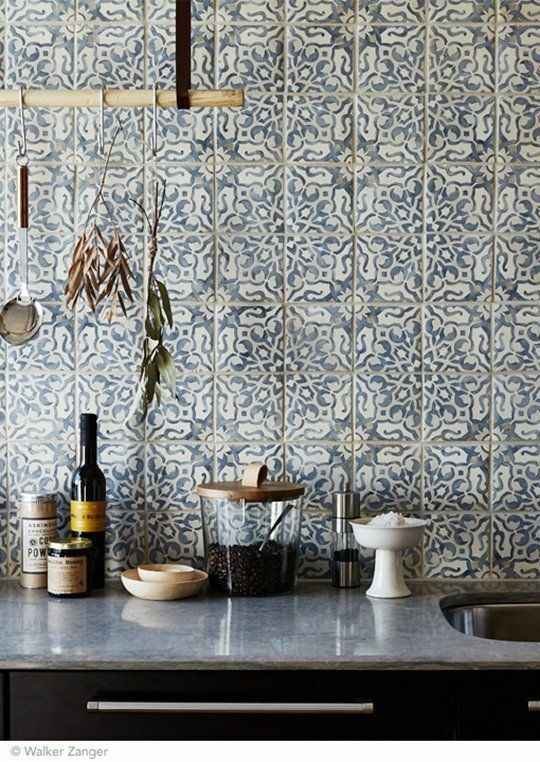 You’ll be seeing more patterned tiles, or even vintage-pattered tiles, popping up this year, and that is because people are getting braver in their designs. 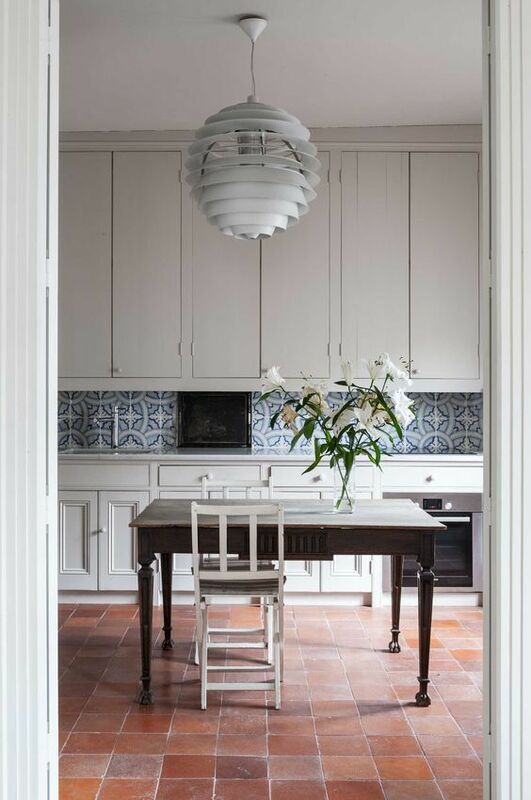 Homeowners are seeing all the straight lines in their trendy, white kitchens and juxtaposing that severity with some fun, soft patterns in their tiles. 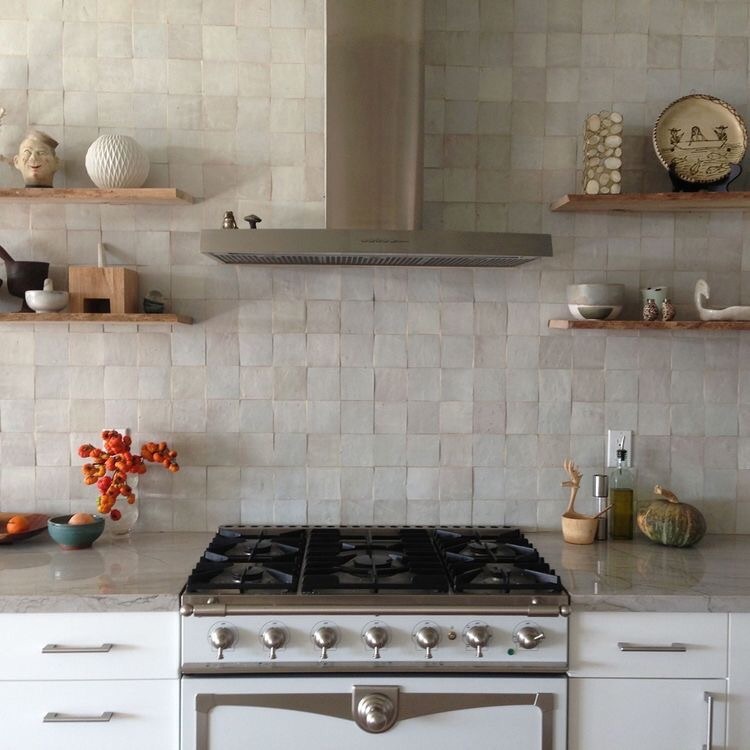 Patterned tiles are also giving homeowners a way to plug their personalities into their homes. 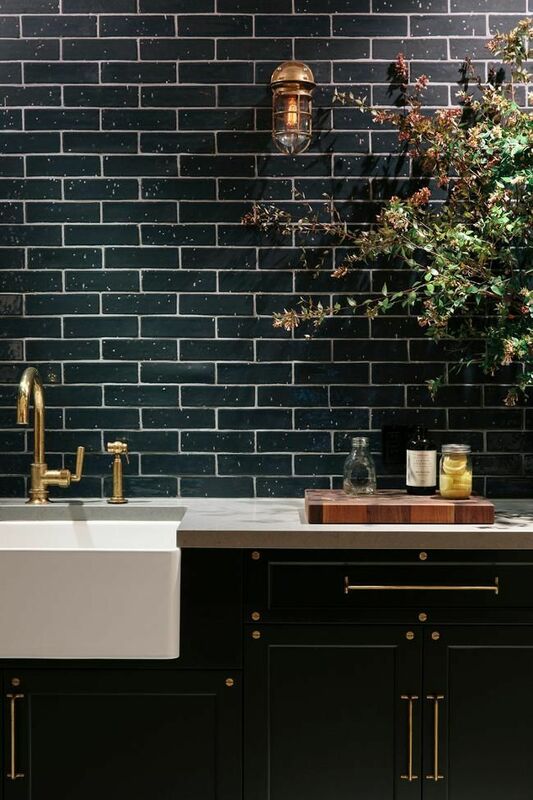 A color that quite literally never goes out of style, black is trending this year in tile and we’re not the least bit surprised. 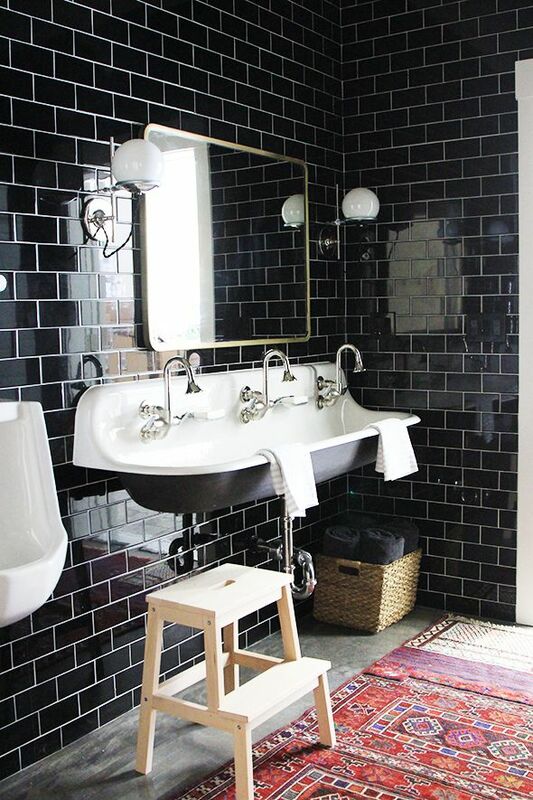 Homeowners are tiling their kitchens and powder rooms black and having lots of fun with hardware colors. 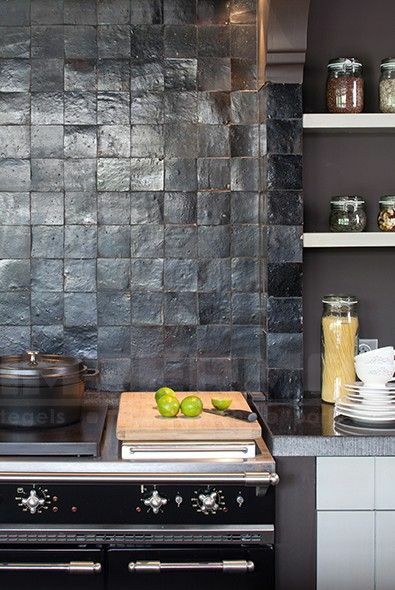 With so many neat finishes out there, like brass, rose gold and copper, why not see them against gorgeous, bold black tile designs? Subway tiles are shaking in their boots as we see zellige tiles pushing through the marketplace. These natural clay tiles have been made in Morocco for the last 1,000 years. Their subtly waving surface and translucent glaze means they strike a perfect chord. 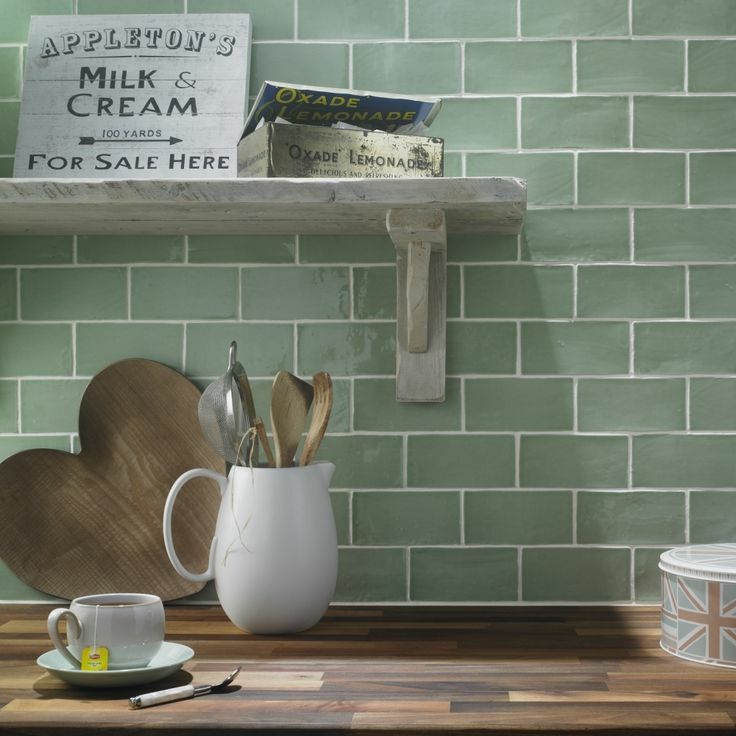 Especially in a black or white finish, these tiles are like subway but with an added whimsy zip. This Italian classic is making a big come back in 2017. Natively known as baked earth, terracotta has a rough texture and varied color, adding instant old-world charm to any space. In its comeback, terracotta has shed its typical shiny, orange-toned skin for a more subtle, antiquated look. Its huge range of color offerings makes it perfect for that farmhouse, or euro-rustic styled room. 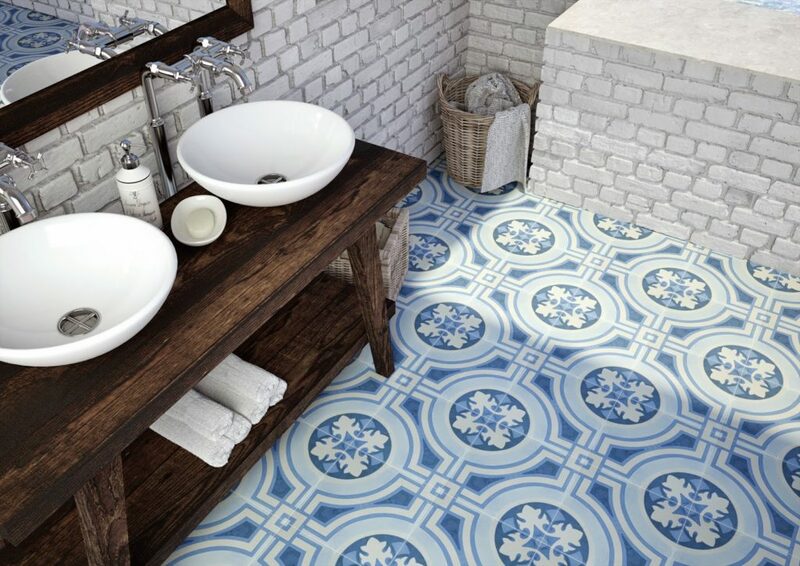 We knew playful tile shapes were going to be trending this year. 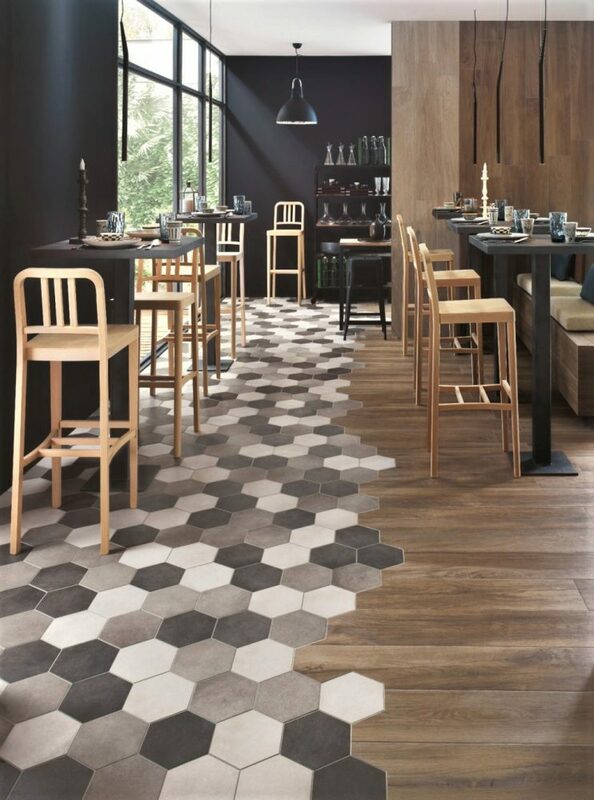 But what’s perhaps the most prevalent of those playful-shaped tiles that we’re seeing is the hexagon. It’s simple but still a bit unexpected at the same time. From teeny tiny to oversized pieces, these ‘hexatiles’ are popping up all over. What’s even more interesting is the nature of the hexatiles’ transitions into different flooring materials, playing with flooring progression and the big honeycomb fad.